Dubai’s Roads and Transport Authority (RTA) has launched automatic renewal of vehicle registration service for individuals, having run the service earlier for the corporate sector. “The automatic renewal of vehicle registration service is part of the Licensing Agency’s plan for migration to online services. The service is now up-and-running for vehicles of both companies and individuals through RTA’s website (rta.ae). The beneficiary is required to have an e-wallet account,” said Jamal Assada, director of Vehicle Licensing at RTA’s Licensing Agency. 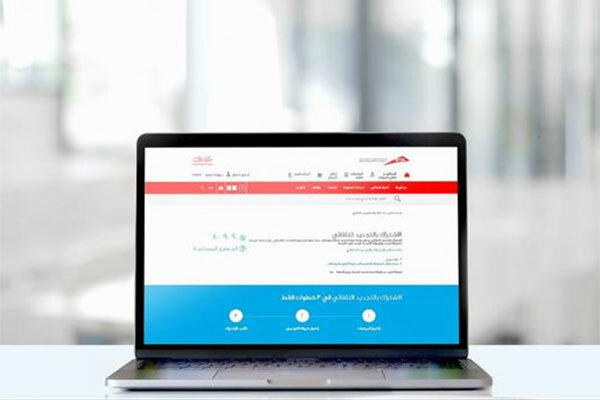 The client can avail the service by signing in through RTA’s website, selecting Licensing Services and clicking on ‘Automatic Renewal.’ The customer can enter the number plate of vehicle required for the ‘Automatic Renewal.’ It is possible to renew registration 90 days before the expiry date. The client can use the automatic renewal service and have the vehicle registration renewed on due time. A notification is sent stating that the vehicle(s) registration is under process along with a confirmation of fee payment through the e-wallet.